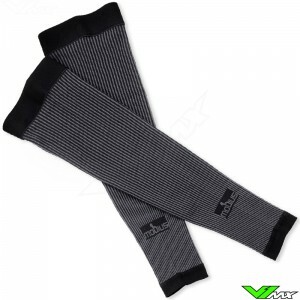 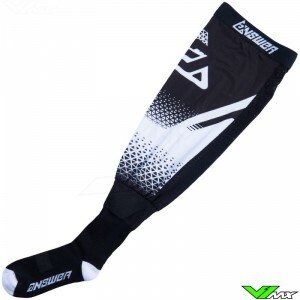 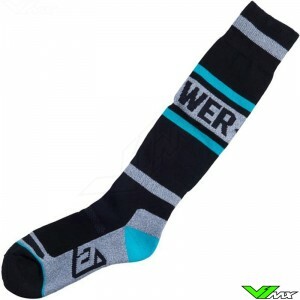 Are you looking for protective underwear and socks for motocross and enduro riding? 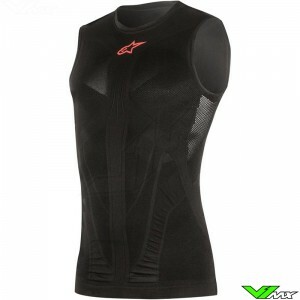 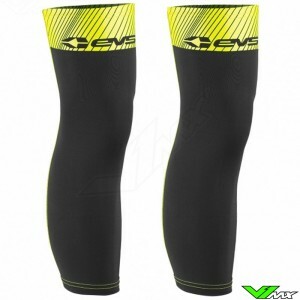 With V1MX you buy your motocross and enduro clothing and protection cheap and secure. 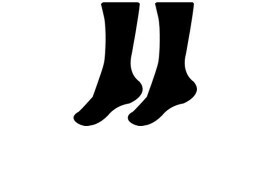 We offer various underwear and socks for every rider. 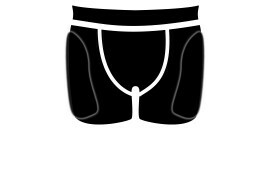 The range of protective underwear and socks consists of: Protection shorts, under shits and socks. 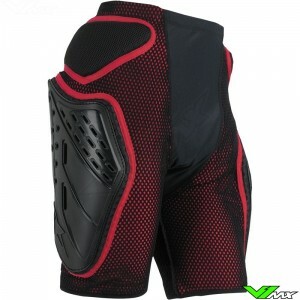 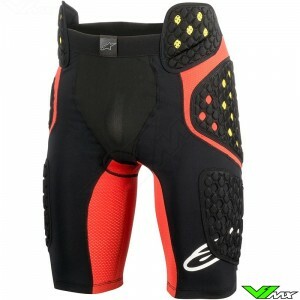 Protection shorts, also called armoured shorts, is protective underwear with a variety of protective pads. 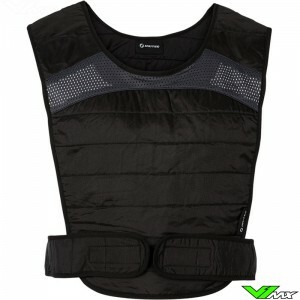 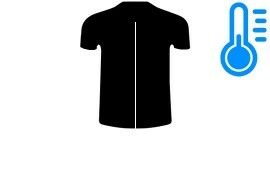 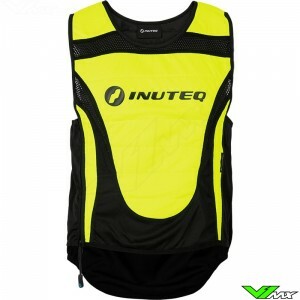 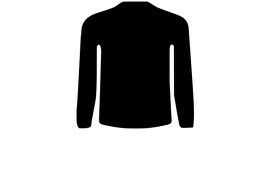 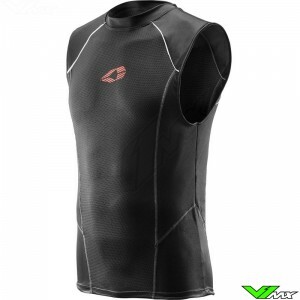 Undershirts are shirts which are specially designed to wear under a body armour or jersey. 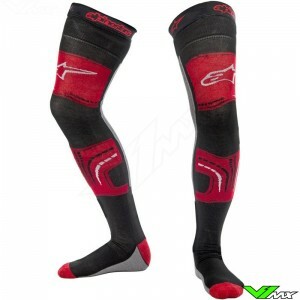 V1MX wants to ensure that every rider can ride as safe and as comfortable as possible by offering high quality underwear and socks from well-known brands such as Alpinestars and UFO.